“As a firm our focus is to deliver technically accurate, understandable (and of course suitable) advice to our clients in a timely fashion. Part of our success is that we attract consumers who have complex financial planning needs. Occasionally demand from those consumers puts strain on our business and its ability to achieve those client service standards. When faced with that challenge we seek to outsource to trusted partners to relieve some of the strain. 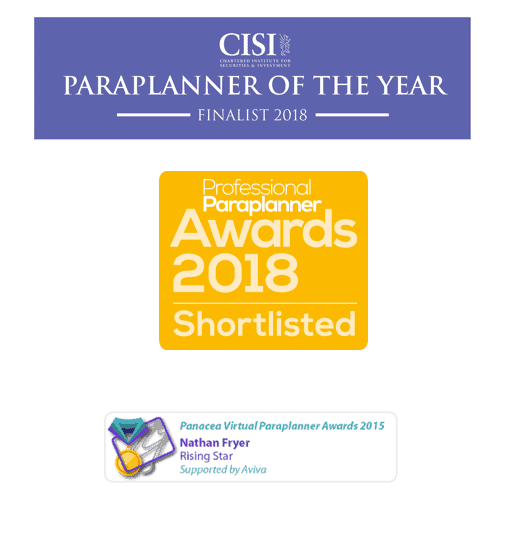 We are delighted that we chose Nathan Fryer of PLAN WORKS to support us in our Paraplanning department. Nathan has been absolutely the right cultural fit with us. Client first is a good way to describe it. He takes the time and effort not just to gather the objective facts about a client’s situation from us but also asks probing questions about the clients needs, wants and attitudes. This means that the reports he drafts for us are really bespoke to the particular client. In our firm a Director signs off on all advice reports to our clients and our experience with Nathan is that the draft content of reports is spot on first time, thus saving us further time in the busy environment in which we work. 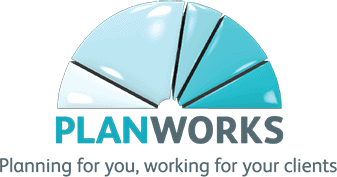 “To sum up my experience of working with Plan Works, I would say they add value every step of the way. As Head of the Paraplanning Team and with 16 years’ experience as an adviser and Paraplanner for a range of firms, I know when I find a company who brings intelligence, flair and high standards to the profession. Plan Works is a pleasure to work with at all times and if I could transport them from the South of England to Glasgow and install them in our office, I would! I especially appreciate the way they have picked up our fairly bespoke way of doing things – the way they write reports, invest client monies and manage them on platform.